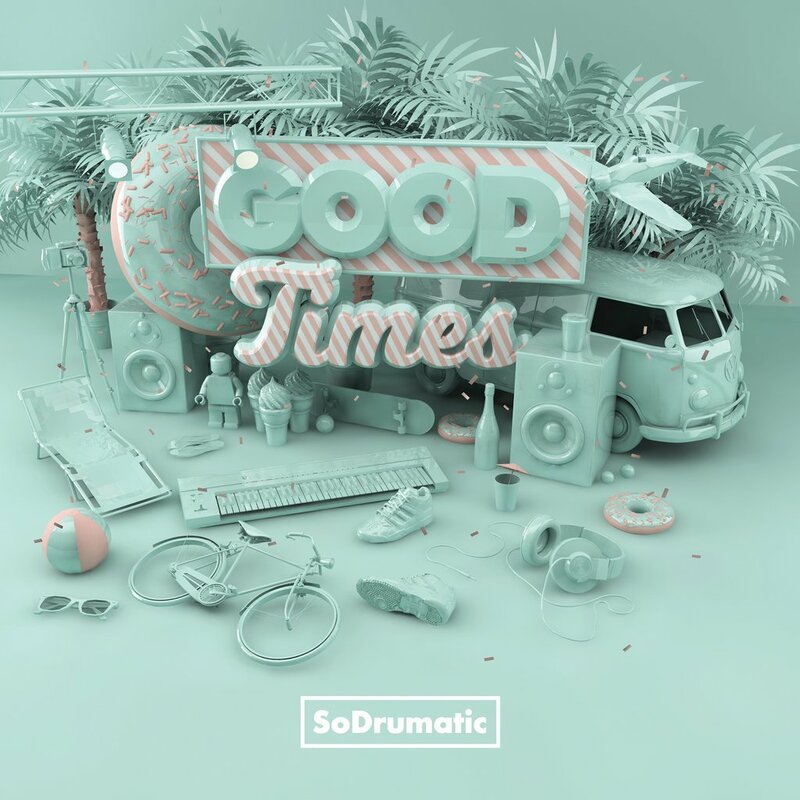 “Good Times” - it's a producer album from SoDrumatic – a beat maker known for collaborating with such artists as: Sokół, Quebonafide, VNM, Karolina Czarnecka, Grubson or Flirtini. A debut album from this producer features 10 brand new compositions, which, according to SoDrumatic himself, stand for "the soundtrack of careless moments". Their optimistic and cheerful sounds are not only catchy melodies but also an injection of positive energy so much needed during bad moments, happenning so often in these insecure times now. Guest appearances are made by: Wozz Lozowski, Tomson, Krzysztof Zalewski, Martina M and Sztoss. The album is promoted by two singles: "Who got the funk" and "Good Times"